Being one of the trusted organizations in the market, we are engaged in providing a wide range of Gyrocomp Gyratory Compactor. 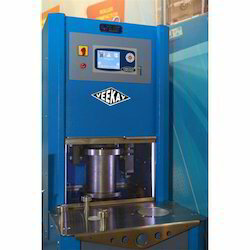 The gyratory compactor is an automated electro pneumatic machine designed to produce uniform cylindrical specimens of asphalt. 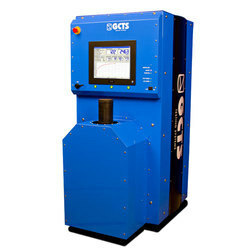 A high quality machine with which the user can easily and safely obtain accurate, repeatable results day after day. Gyratory Compaction is considered to be one of the best methods of laboratory compaction for the assessment of compactibility and the manufacture of test specimens.